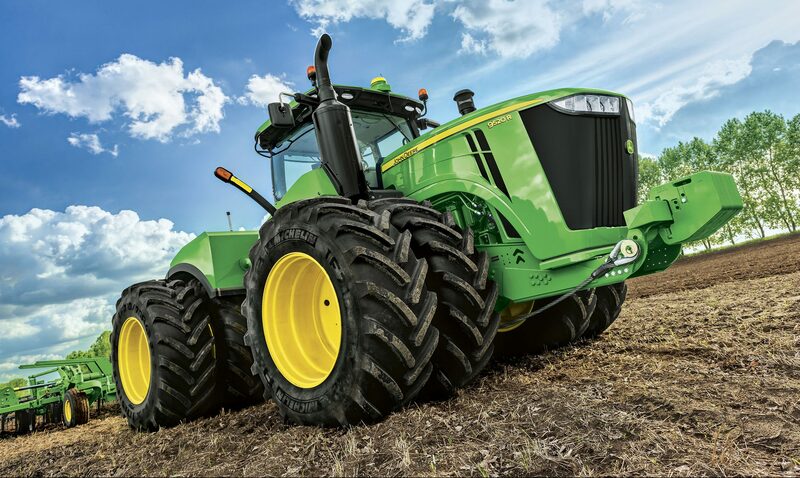 Midlands Lubricants premium quality Agricultural oil and lubricants suppier that are suitable for use in John Deere Tractors, we DO NOT supply John Deere Trademark if you cannot find what you are looking for please call or email. Midlands Lubricants is pleased to offer a range of performance Petrol and Diesel suitable equivalent John Deere Engine Oils which are specially formulated in Mineral, Synthetic or semi-synthetic to meet the stringent European performance specifications for Turbo diesels engines and naturally aspirated Diesel engines working under normal and strenuous conditions. Midlands Lubricants supplier of own brand Oil and Lubricants that are suitable for use in John Deere Tractors we do not represent the Manufacturer or Trademark if you cannot find what you are looking for please call or email. Midlands Lubricants has a Fantastic Range of Tractor Engine Oils (10w/40, 10w/30, 15w/30) Suitable for John Deere Engines Including. John Deere 6000 Series: 6200, 6300, 6400, 6215, 6415, 6615, and 6715. John Deere 7000 Series: 7600, 7700, 7800, 7220, 7320, 7420, and 7520.